For decades, out-of-state developer B.J. 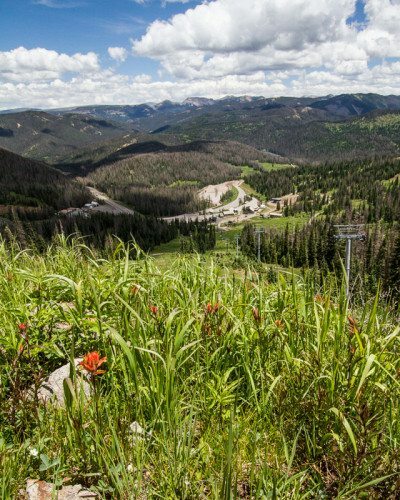 “Red” McCombs has pursued his vision for a “Village at Wolf Creek” – a city of 8,000 people – at the top of Wolf Creek Pass. 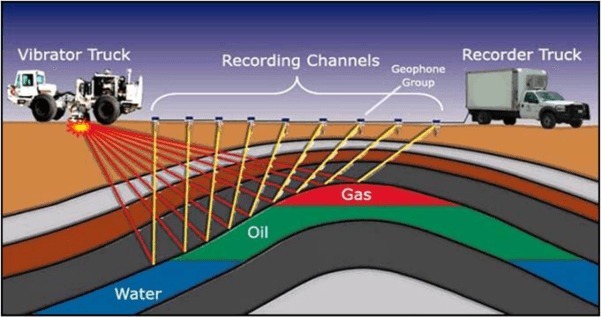 This massive development would be roughly the population of Aspen. 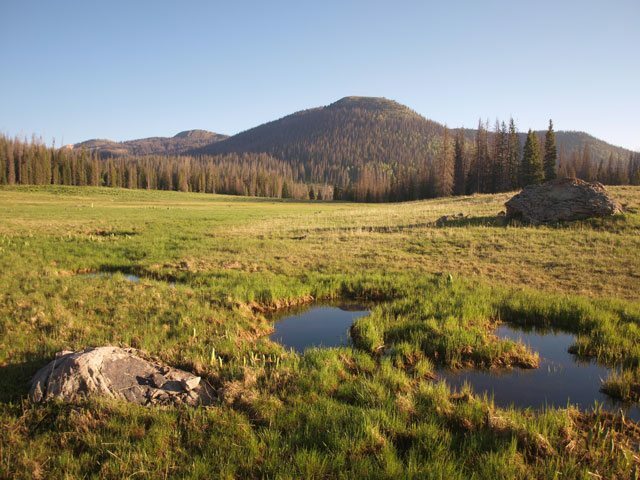 Wolf Creek Pass, 20 miles from the nearest town, is a remote landscape that is entirely surrounded by National Forest. 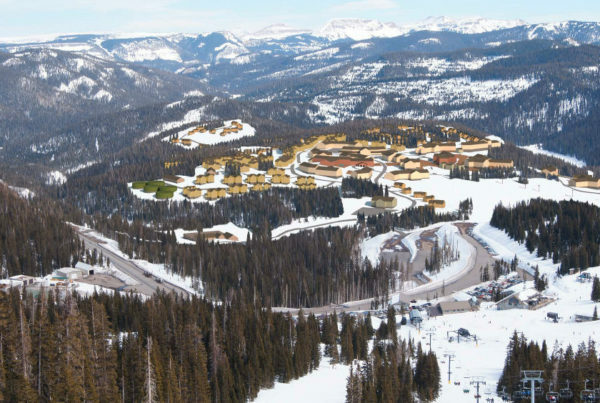 Construction of the Village at Wolf Creek would dramatically impact the entire region. 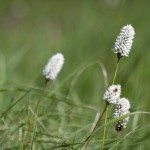 The proposal indefensibly disregards ecosystem health, wildlife necessities, and public interests. What WCP looks like now. What is the “Village at Wolf Creek”? The Village at Wolf Creek is planned to be an 8,000-person village containing 1,711 units comprised of hotels, condominiums, townhomes, single-family lots, and a commercial center. In 1986 Leavell Properties, Inc. (later joined by Texas billionaire B. J. 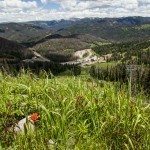 “Red” McCombs to form the Leavell-McCombs Joint Venture, or LMJV) swapped land with the United States Forest Service to obtain a property on top of Wolf Creek Pass (WCP) surround by Forest Service land. 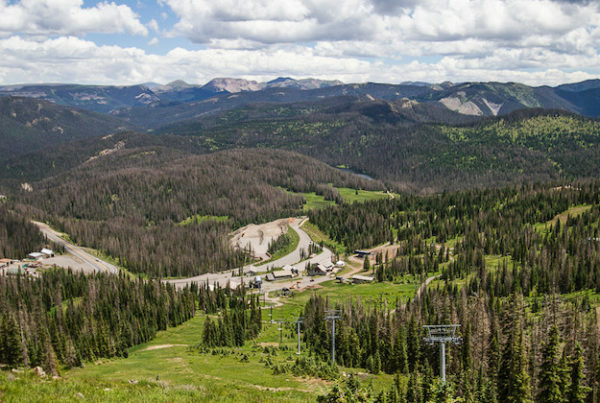 McCombs, who now spearheads the project, expanded the plan to his “Village at Wolf Creek.” In order to construct the Village at Wolf creek, however, LMJV needs Forest Service approval to gain year-round highway access to the isolated property. 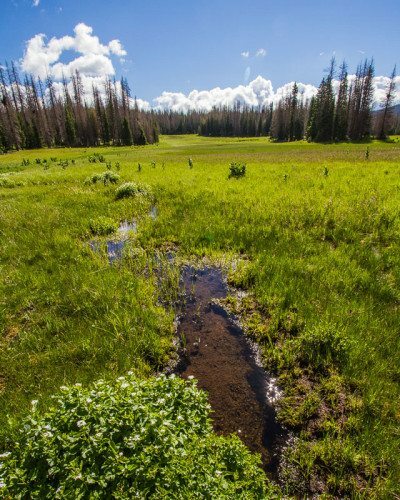 Since the beginnig, the “Friends of Wolf Creek” – a coalition of environmental groups from around the state – have fought to ensure the development is never realized. 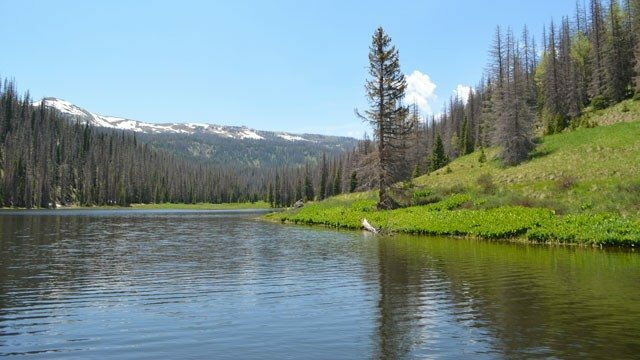 So far we’ve been able to keep construction at bay, forcing the Forest Service to hand over documents and rewrite Environmental Impact Statements (EISs). In 2006, we sued the Forest Service for inappropriately colluding with the developer during environmental assessments, and won. 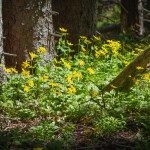 Our partner Rocky Mountain Wild (RMW) sued the Forest Service twice for disregarding Freedom of Information Act (FOIA) requests. RMW won the first case and the second is in process. In May of 2017, we won another lawsuit, putting the development on hold yet again. 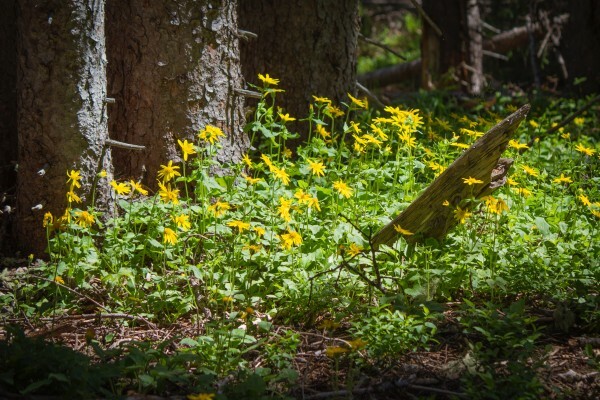 A federal judge nullified the land exchange on grounds the Forest Service avoided a thorough analysis of the environmental impacts of development in their latest EIS and that they failed to meet independent review requirements. 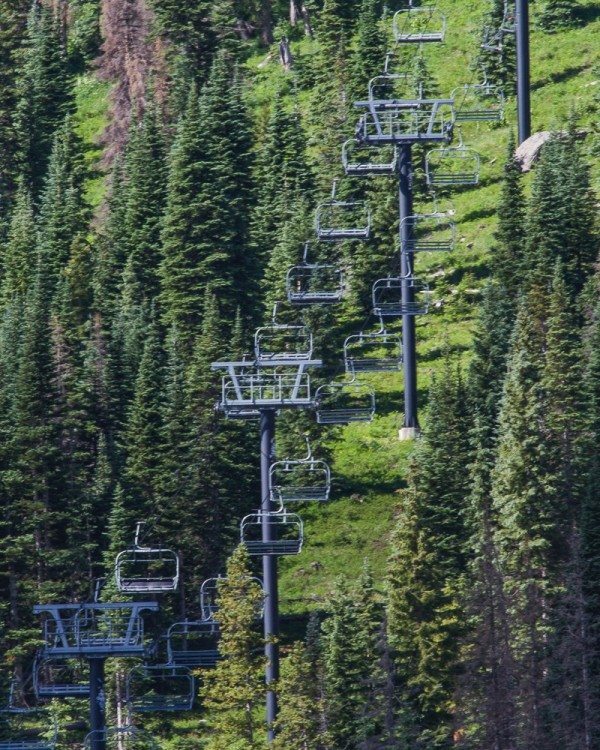 The judge agreed that the Forest Service shirked their responsibility by ignoring the immense impacts of building a city at 10,400’. 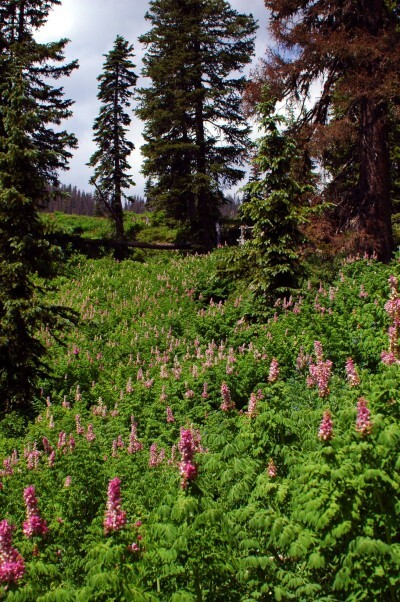 But McCombs and the Forest Service refused to accept the public’s verdict opposing the destructive project, and in February 2019 the Forest Service approved yet another scheme to give McCombs carte blanche for development. 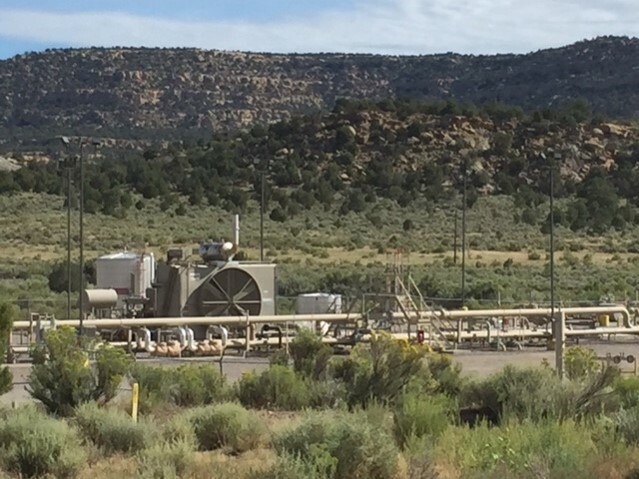 The 2019 decision simply hands over a paved access road to McCombs using precisely the same flawed environmental analysis used to justify the land exchange decision that was invalidated by the court in 2017. 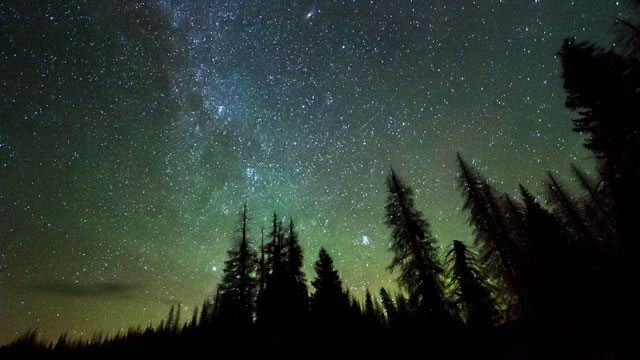 As we investigate the agency’s justification, the Forest Service finally started to hand over the documents behind its decision in March 2019, under court order, after fighting public transparency for 8 months. It’s been a long 30-year journey, but we remain committed to ensuring the Village at Wolf Creek never defaces the heart of the San Juans. 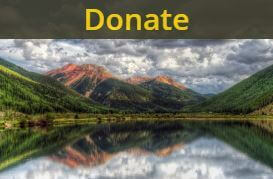 We want the United States Forest Service (USFS) to stop making decisions to please out-of-state billionaires, but rather make decisions that are in the public interest – as they were created to do. 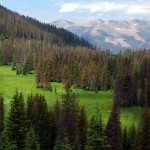 We are certain that if they do their job correctly, the Village at Wolf Creek Pass (WCP) will never be allowed. 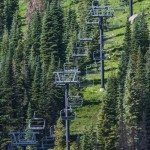 The Forest Service isn’t doing their job. 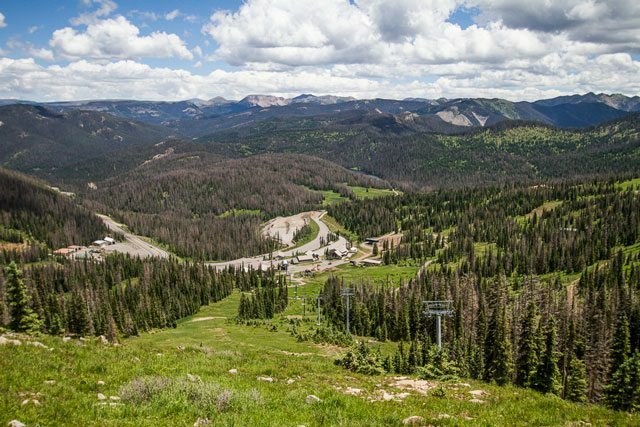 The USFS, influenced by the developers, has gone to great lengths to avoid a full, thorough, legal environmental analysis of the proposed “Village at Wolf Creek” subject to proper public review. 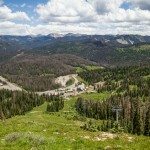 The USFS has a history of colluding with the developers. 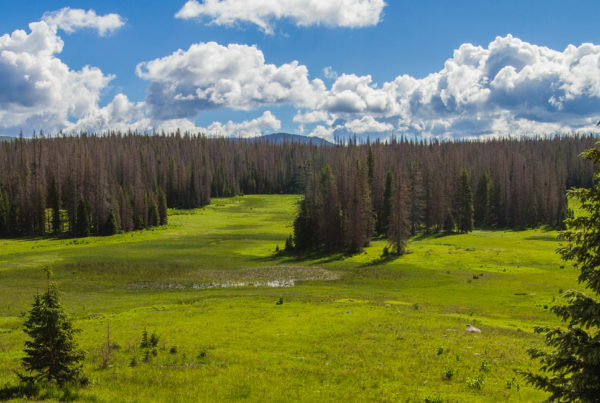 The USFS has avoided thorough analysis of the environmental impacts of development. 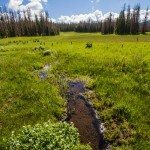 The USFS has failed to meet independent review requirements. 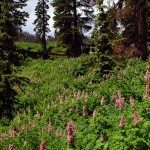 The USFS disregarded two Freedom of Information Act (FOIA) requests. 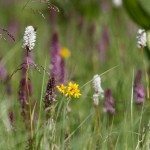 WCP is a vital Colorado ecosystem. 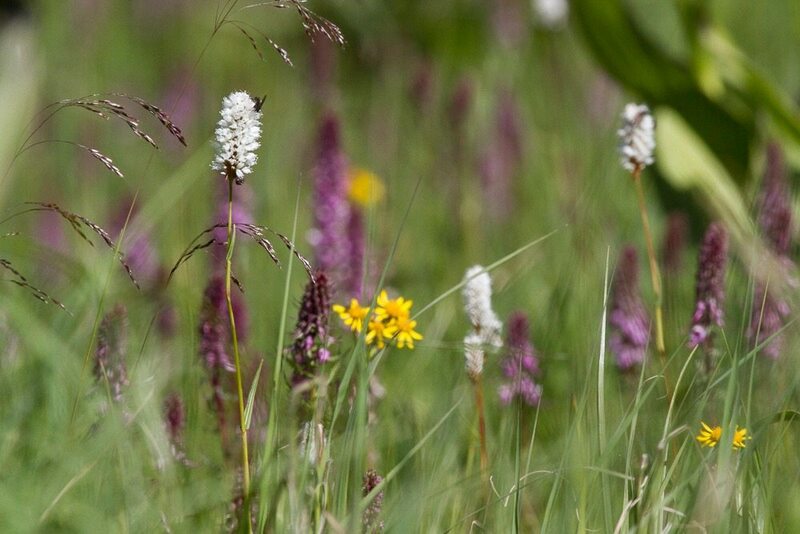 WCP is an invaluable Colorado ecosystem. 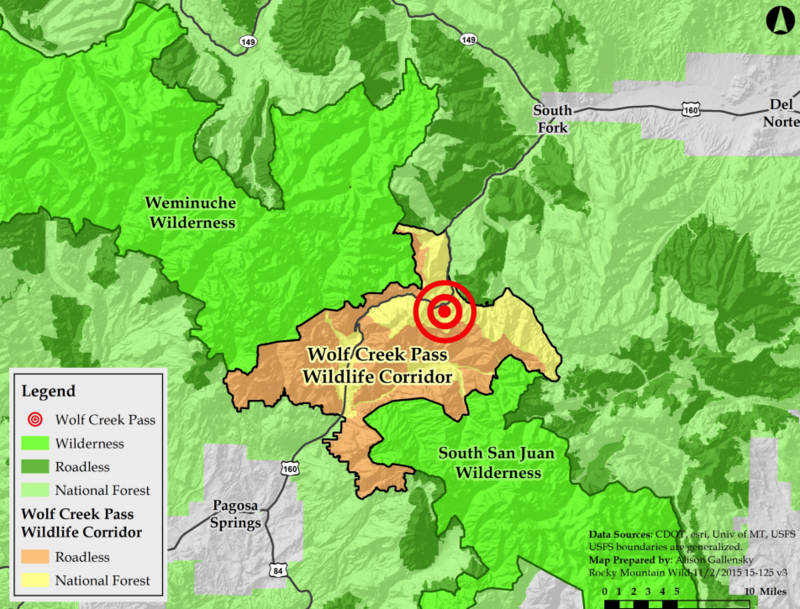 Wolf Creek Pass is identified by many conservation organizations as an extremely valuable southern Rockies ecosystem that the “Village at Wolf Creek” seriously endangers. 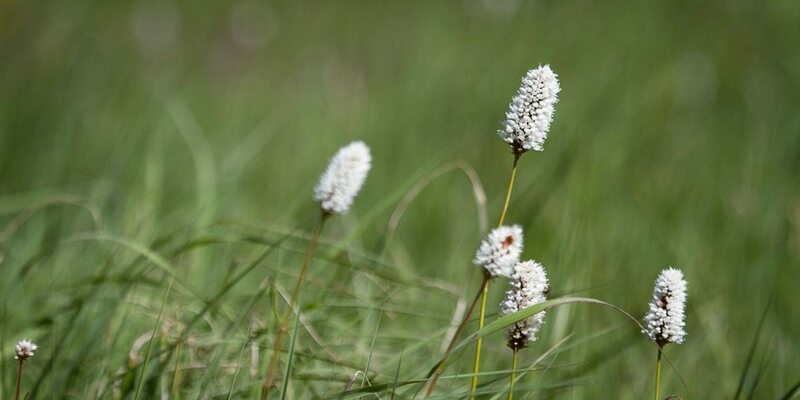 WCP is home to rare, fragile Colorado fen wetlands. Development would likely negatively impact water quality and quantity in the Rio Grande Watershed. 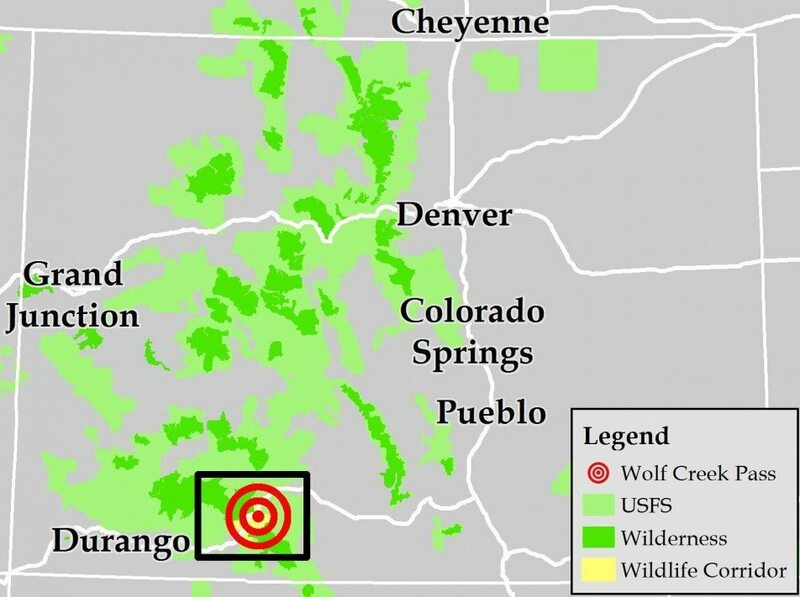 WCP receives the most snowfall in Colorado, which provides ideal habitat for endangered Lynx, and possibly reintroduced wolverines. Increased winter traffic on dangerously winding roads will result in more traffic accidents, including more wildlife-traffic accidents. Concentrated snowpack on top of the pass contributes to late season flow to the Rio Grande River. Local communities will suffer the costs. 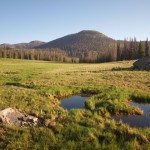 The main beneficiaries of the “Village at Wolf Creek” would be the developers, not the local communities which could, in fact, be negatively impacted by economic competition, overuse of public resources, and changes in culture. Tax revenue would benefit towns far away, but public costs would fall on closer municipalities. The “village” would increase pressure on local public services (e.g. emergency) in Pagosa Springs over 25 hazardous miles away. The new commercial center would compete with existing local businesses. 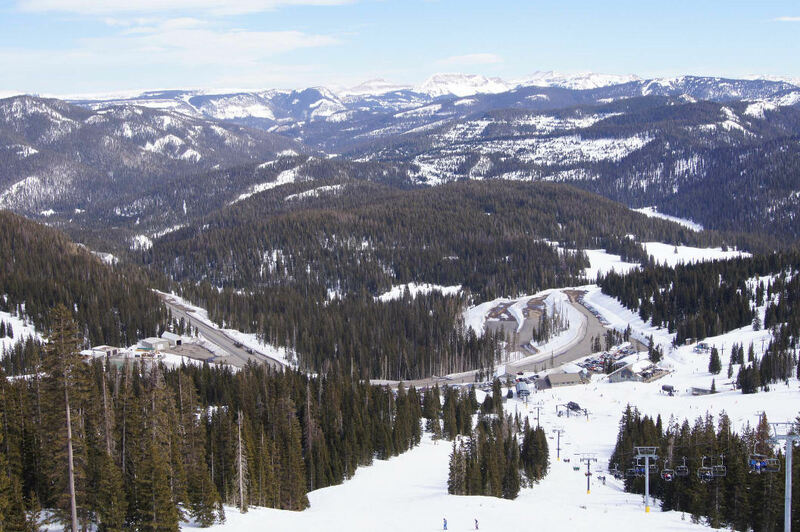 WCP is at 10,400’: out-of-state tourists will face altitude related emergencies. 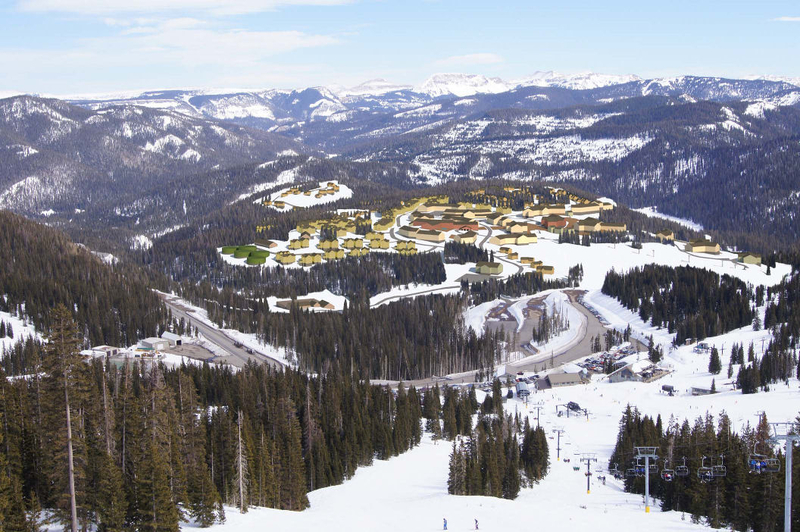 The “village” would change the unique and remote Wolf Creek Ski Area. 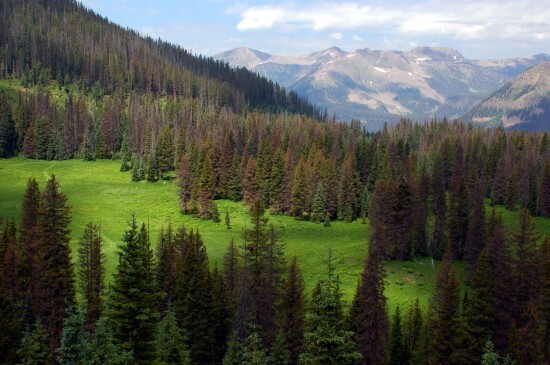 A large development would devalue backcountry activities: e.g. 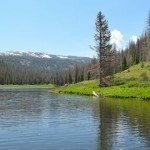 backcountry skiing, hiking, snowmobiling, hunting, and fishing. 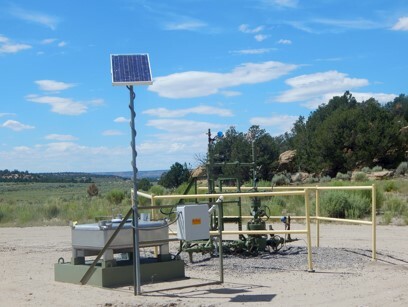 Impacts to downstream Rio Grande water quality and quantity have not been adequately analyzed. 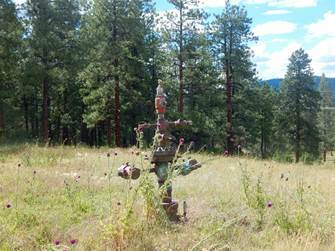 We’re remaining vigilant to make sure the Village at Wolf Creek doesn’t rise again. 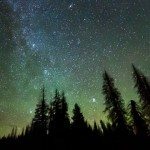 Please consider contributing here. We work to protect public lands all over the Four Corners. 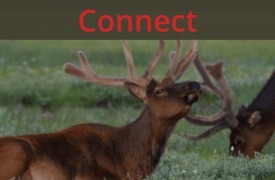 Learn more on our Public Lands page. Sign up for our email list here. 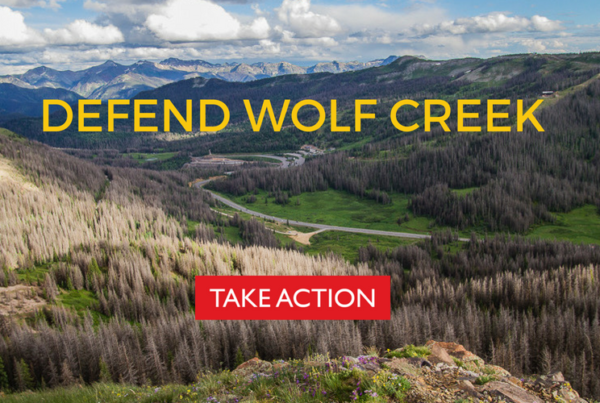 You’ll receive the most up-to-date Wolf Creek news and updates on new ways you can help.